BARNABY GRIMES IS a tick-tock lad, running errands in his city, day and night, and “highstacking” around the rooftops in search of new mysteries to solve. 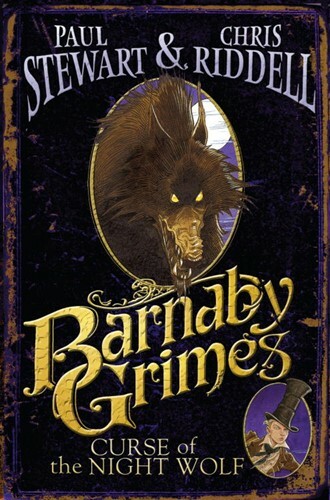 In this first adventure, Barnaby is attacked one night by an enormous dog and soon finds himself swept up in a world of crooked doctors, poor and ill-advised patients, strange tonics, and very expensive furs. . . . From the Hardcover edition.